Discussion in 'Online Events and Streams' started by Zidiane, Jun 30, 2017. On July 8th, at 7PM Eastern Time, we'll be holding an online tournament. This is for the PC version of Skullgirls. 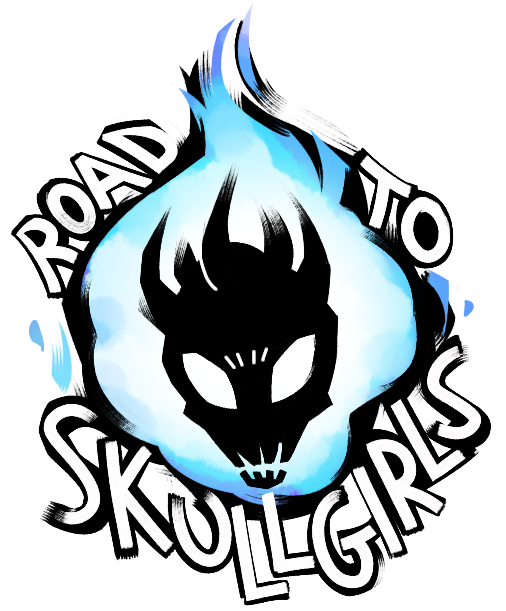 This event is considered a part of Season 2 of the Skullgirls Tour, and will award points. Sign up here. This event is free entry but there will be a $100 pot bonus. In addition to that, we'll be adding an additional $25 for every 5 people that pre-register for Defend the North up to a max of $300. If you're attending Defend the North, make sure to pre-register before July 8th to support the community. Tournament is Saturday, don't forget to register. Make sure to Pre-reg for DTN too, if you're going. Road to Skullgirls: Defend the North has concluded. Here's the VOD. Thank you everyone who both showed up to play and showed up to watch! We'll start working on the next one in about a month or so. Let's make that one big too!